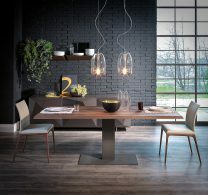 Dining room tables are a prominent fixture in your home. 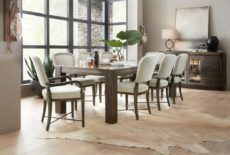 Whether you’re entertaining, enjoying dessert with the family, or enjoying some wine and cheese, your dining table should by stylish, durable and functional. 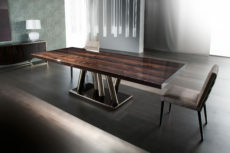 To find the perfect dining room table in Calgary visit Bondars. 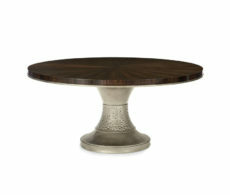 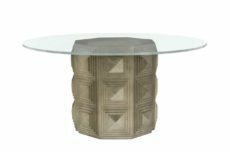 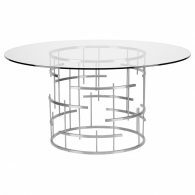 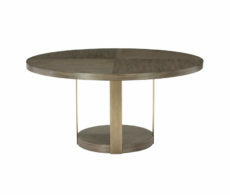 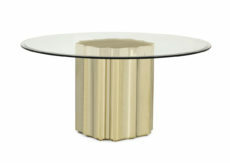 We have round dining tables, rectangular dining tables, modern dining tables, large and small. 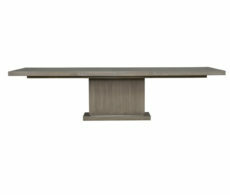 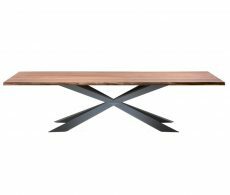 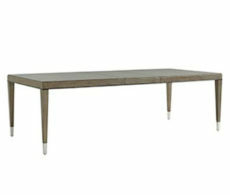 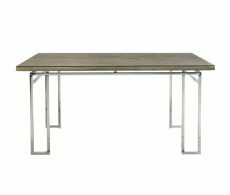 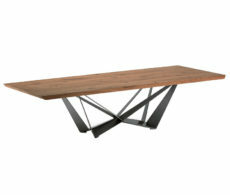 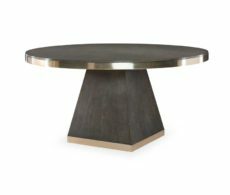 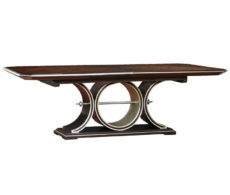 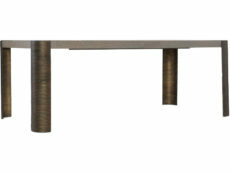 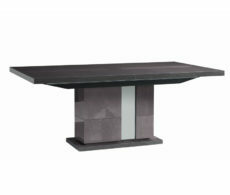 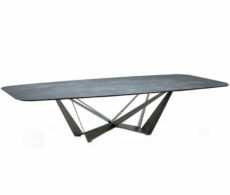 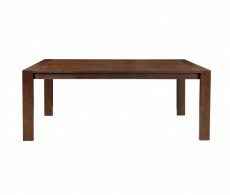 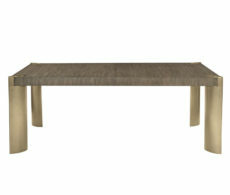 Take a look at our selection of Calgary dining tables below. 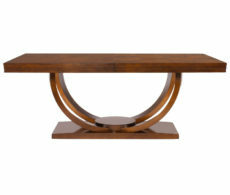 Looking for a new dining table? 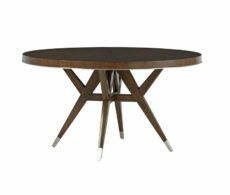 Check out our five step guide to shopping for a dining room table that fits your home, lifestyle and budget.